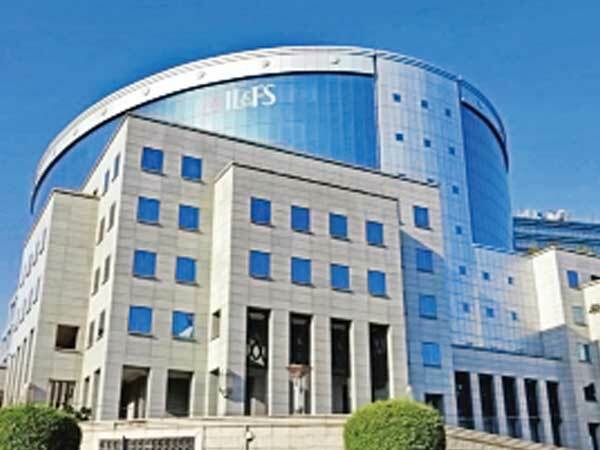 The energy business of debt-laden Infrastructure Leasing and Financial Services appears to be the favourite among the prospective investors in the IL&FS asset monetisation plan. Sajjan Jindal-owned JSW Energy has appeared as the most aggressive bidder, among more than six organisations, to buy the energy business of the beleaguered infrastructure conglomerate. Tata Power, Torrent, JSW Energy, Greenko, Sterlite Power are among the six top bidders. IL&FS is expecting to raise around Rs 8,000-8,500 crore, a rise of 60-65 per cent more than its market value, from the sale. The asset monetisation plan is an attempt to reduce over Rs 94,000 crore debt burden of IL&FS. A top IL&FS source privy to the development told Financial Chronicle, “the renewable energy business looks to be most valuable unit for sale. We have received more than six bids in which JSW Energy’s attempt looks most interesting. Organisations in the race to acquire the renewable energy assets of IL&FS, include private players like ReNew Power Ventures and Macquarie Infrastructure & Real Assets, and profitable PSUs like NTPC, GAIL (India) and Solar Energy Corporation of India, the source said. The infrastructure giant has received more than 30 expressions of interest (EoIs) for 22 assets across domestic road vertical. The last date for filing of EoIs was January 8, 2019. 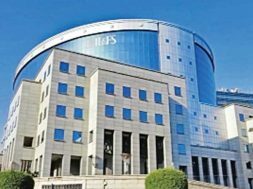 The IL&FS and group entities are facing serious liquidity crisis and have defaulted on interest payment on various debt repayments since August 27, 2018. “After the scrutiny of EoIs, interested bidders will be invited to review business information, which would be shared with them, to enable them to submit commercial bids,” the company said in a BSE filing on Thursday. IL&FS also said any binding transaction for the sale of assets, as well as the resulting resolution plan(s), would be subject to requisite approvals, including that of NCLT, before the transactions are concluded.